Yay!! 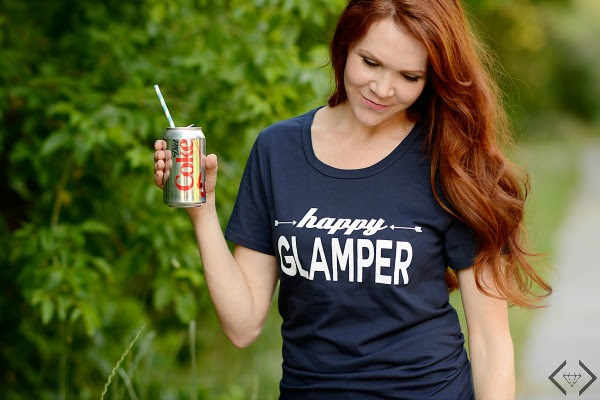 I’m a happy glamper, are you? Actually … glamping, camping, vacation, staycation… I love them all and I love this time of year! Family adventure, camping and road trips!! Anytime outdoors with my family is a win for me and this fun adventure line from Cents of Style says it all! Best of all … 50% off makes these items an awesome buy, especially when combines with the free shipping! 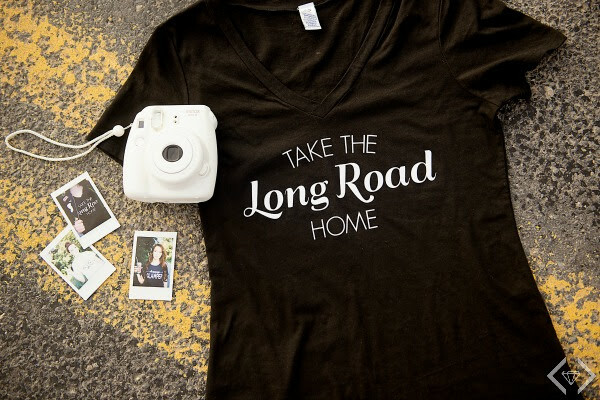 Grab any item from the Summer Adventure Collection for 50% Off + FREE SHIPPING when you use coupon code: ONTHEROAD at checkout! « Easy Under the Sea Snacks for Kids!